Document storage, whether it be physical or electronic, can be a huge asset for many businesses.It can save a company money and space as well as prevent any data breaches. 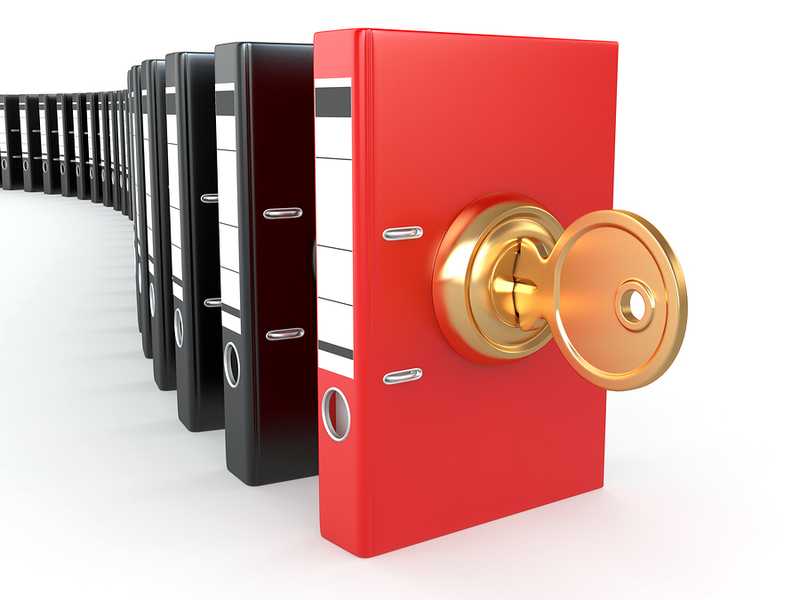 However, for certain industries, document storage is incredibly important due to chain of custody. What Exactly is Chain of Custody- and Why Does It Matter? First, let’s define what it means to have custody over a document. A person has custody of a document when he/she is in physical possession of the document or when he/she is in visual site of the physically possessed document. Essentially, if you touch the document or look at the document, you have custody over it. A person also has custody over a document when the records are kept in one’s physical possession. This means if you store or lock up the records, you have custody over them. Now that custody has been defined, it is easy to deduce what chain of custody means. Simply stated: anytime someone touches, looks at, or stores a document, the company must keep a record of said activity. A chain of custody is any system that keeps track of a documents whereabouts. Obviously, this documentation is more pertinent to certain fields than others – specifically, the law, government, and insurance industries. It is important that your business and the records storage company create a plan that balances your need to have access to your documents well also keeping your documents secure. Your employees should not have to struggle to find relevant documents. This defeats the purpose of a record storage system in the first place – but security should not be compromised for convenience either. A secure and reliable storage company will work with you to create a balanced system that follows chain of custody guidelines. A nother key step a secure storage company will take is setting up a log or system that records when a document is stored, retrieved, or moved. 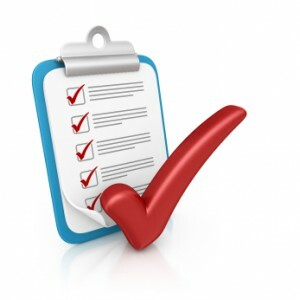 This is not a restrictive list, your business may require additional information depending on your industry needs. Ultimately, it is a must for the security of your business that you keep some sort of chain of custody log. The storage company you choose will likely assist you in transporting documents from your office to their storage facility. During the moving process, it is critical that the employees of the storage company do not have custody over your records at any time. It’s the responsibility of the record storage company to lay out specific policy and guidelines on how their employees are to handle documents. At no point should an employee physically or visually come in contact with the documents or else a chain of custody failure is at risk to occur. 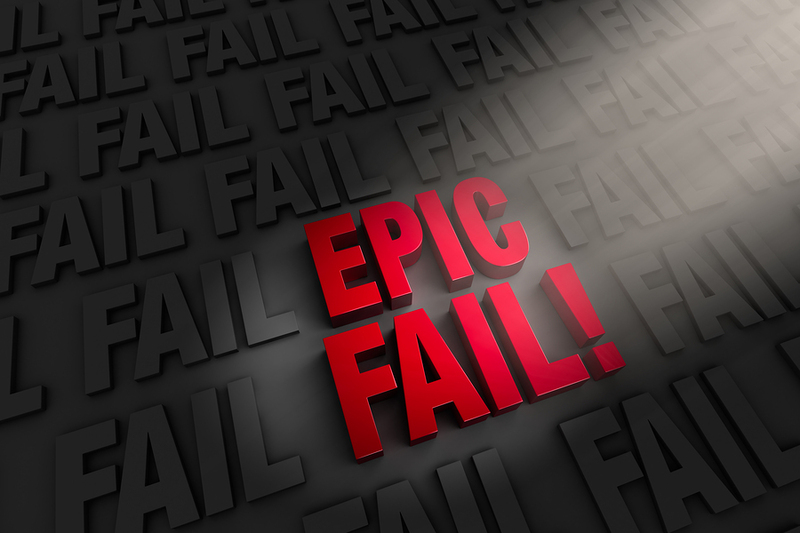 What Are the Implications of a Chain of Custody Failure? A chain of custody failure is detrimental to not only your business but to the record storage company’s too. It could lead to problems as simple as a lost document to large scale issues like a company wide data breach. Fines are also possible, not to mention the shear amount of money your company will lose if your information is stolen. On average, a data breach in 2014 costed a company $5.9 million with the average cost of each stolen document amounting to $201. That’s a huge strain on your business financially and that number does not even include the fines or other penalties your business could be given for not properly securing its data. Don’t forget how much money your business will lose due to competitors gaining access to your classified information. Reputation means everything in the business world and a data breach could destroy the trust you have built up over time with your clients. All of these consequences are applicable to both your business and the record storage company. Neither one of you wants to lose money or your reputation because of a chain of custody failure making it even more important that you follow the steps listed above to ensure a failure does not occur. How About Some Real World Examples? Law: To win a case, lawyers from both the prosecution and the defense need to have evidence that will stand up in court. Therefore, maintaining a chain of custody for all documents, video, and other electronic media is critical for anyone in that industry.Numerous court cases have been lost due to a chain of custody failure. For example, the court case of State V Hatcher where an indicted drug dealer had his conviction overturned due to a chain of custody failure with the state’s evidence. Government: The U.S government and all its departments house millions, if not billions, of paper documents containing sensitive information, the U.S. Census being just one example of this. 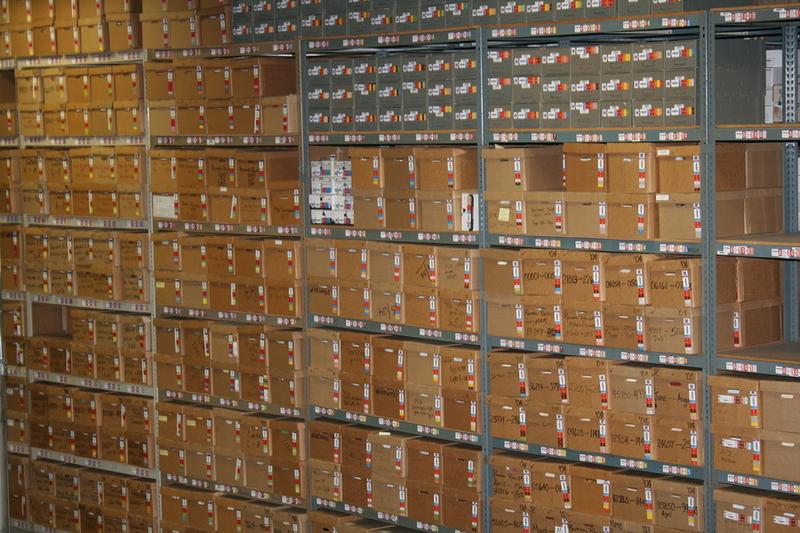 Record management is crucial for any government agency, no matter how big or small, to maintain chain of custody. Insurance: Fraud is always present in the insurance industry. In order to make sure all insurance claims are valid, a chain of custody for each insurance document can be incredibly useful. Chain of custody may just seem like fancy legal jargon on the surface, but after taking a closer look it is easy to see how relevant maintaining chain of custody over your documents can be for the security of your business. A data breach could ruin your business for good. Don’t let crafty computer hackers steal your information, set up a record management system today. 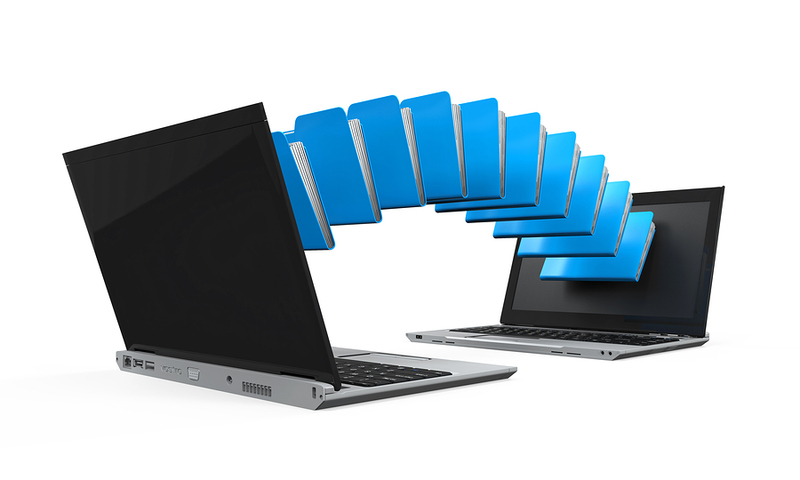 Get FREE Quotes on Document Storage and Document Management Today! 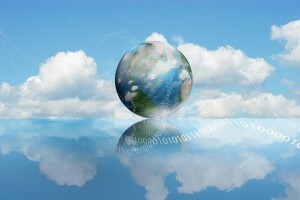 Information governance is an ever changing field as federal and state laws require more retention and faster discovery. Our network of document storage and document management experts will help your company maintain your documents regardless of the file type or format. Let us help you manage your hard-copy records or guide you through a transition to a paperless office. From Document Scanning to Offsite Document Storage, our experts will help you select a customized Document Management Solution that fits exactly what you’re looking to do for your company. 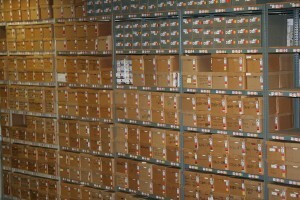 We have locations all across the United States to serve you offsite document storage needs. To get started, fill out the form to the right, or give us a call at (866) 385-3706. Within minutes of receiving your request, you will have free quotes from experts in your area that can help you.